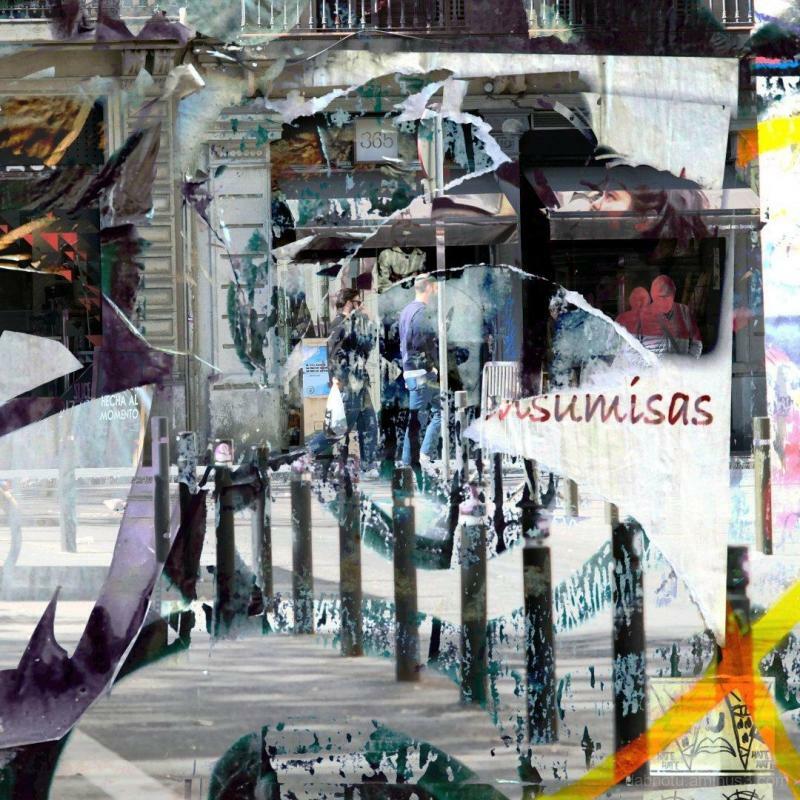 Juan Antonio Zamarripa [Esqueda] (Barcelona, Spain) on 26 March 2019 in Cityscape & Urban and Portfolio. @Ralf Kesper: Thanks, Ralf, although I must specify that this is a double exposure, and not a collage (I wish I had the talent to make that sort of artwork), but it admittedly has that sort of quality, so in honor of that, here's this (Track 1. "Roots and Collage")! Peace! @Ehsan Hemmati: I appreciate your words, Ehsan.